Route: Kelowna, B.C. to Fernie, B.C. Airport pick-up in Kelowna, B.C. Airport drop off in Cranbrook, B.C. Day 1 – Arrive in Kelowna, B.C. Arrive in Kelowna at specified accommodation. Group dinner and orientation in the evening. Airport pick-up included. 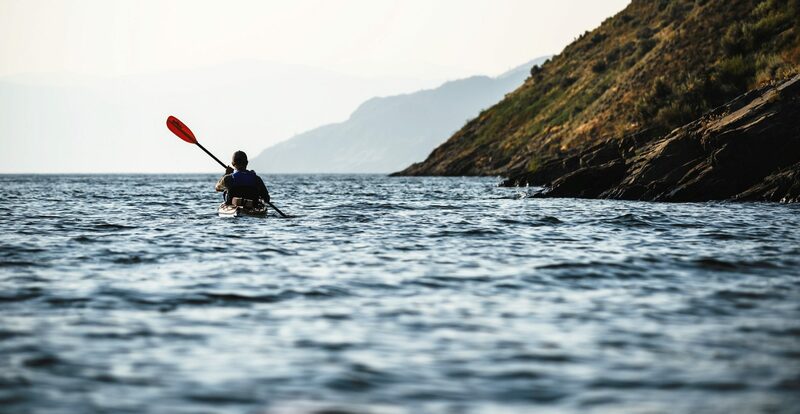 After a complimentary breakfast at your accommodation, prepare for an early morning departure for Lake Country, B.C., a short 20 minute drive from Kelowna. Lake Country, B.C. is appropriately named to its surroundings, where you can access four beautiful lakes within a 10 km drive in either direction. Starting lakeside, you will enjoy a scenic ride past two pristine lakes, Wood Lake and Kalamalka Lake. Before descending into Coldstream, B.C., you will have a spectacular viewing opportunity of the Creighton Valley, its lush landscape and towering Monashee mountain range, home of your next days ride! Your journey from Coldstream to Echo Lake Resort (http://echolakeresort.ca) meanders through cattle farms, agricultural pasture, gentle rivers and creeks, en route to true cycling paradise. After a hearty breakfast, your early morning departure from Echo Lake Resort will take you through one of British Columbia’s premier Provincial Parks loaded with wildlife and pristine forest. After a morning climb through the Monashee Mountains, you will enjoy a mellow second half of the ride as you descend out of the mountains, alongside the Kettle River, peddling past fertile farms before reaching Edgewood, located next to Arrow Lake and the mighty, Columbia River! A well-deserved lunch will be provided midway through the ride along one of the best stretches on this magnificent route. Stunning views, the crisp clean water of Arrow Lake and fresh mountain air is the perfect way to start your day in British Columbia. A short 30 minute ride will take you to the shores of Arrow Lake, where you will briefly wait (less than 30 minutes) for the Needles Ferry. A scenic 15 minute ferry ride will take you across Arrow Lake to the quaint town of Fauquier. The next 57 kms of riding borders the Arrow Lake, meandering through small towns, lakeside cabins and vast beaches while overhead the towering Monashee Mountains top off an epic day! This amazing stretch of road is famous for enthusiasts of all types. It has been rated as one of the top motorbike rides in North America and its surrounding mountains are home to many of British Columbia’s revered heli-ski and cat-ski operators. Riding through lush a temperate forest, winding roads with tight corners while shouldering a picturesque fresh-water river with a cool breeze on your face has never felt better. Best of all, this tight valley opens up into Kootenay Lake, providing unlimited viewing opportunities for the remainder of today’s ride into the heart of the Kootenay’s, Nelson, B.C. Day 6 – Rest day in Nelson, B.C. Nelson and area is yours to explore. Or, we can keep you busy for the day if you are looking for some local activities! Today is a beautiful lakeshore ride along Kootenay Lake to the town of Balfour, where you will board a small ferry to the town of Crawford Bay. Upon disembarking the ferry, the route continues along scenic Kootenay Lake, passing small lakeside towns and villages that our truly unique to the Kootenay way of life. This waterfront trail leads all the way to picturesque Creston, B.C., surrounded by massive mountains, a stunning valley bottom nourished by the powerful Kootenay River and long days off warm sunshine. Complimented with a historic town and its small town charm, Creston is the perfect place to explore and spend a warm summers night after an amazing ride through cycling paradise. After a replenishing rest from yesterdays ride, you will begin the scenic ride out of the Creston Valley, through spectacular country, valley bottoms and endless rivers en route to Cranbrook, B.C.. Cycling through the Selkirk and Purcell Mountain ranges in southern B.C.  has never been more enjoyable with the support of Noble Adventures staff, vehicles, delicious food and extra gear for those unexpected breakdowns. This unique corner of Canada teems with history of settlers from days when fur traders first inhabited this spectacular region. Ride past abandoned mining towns and fur trading posts, local villages and towns established around one of the world’s largest railway networks. The final day of an epic adventure is yours to behold. Pine and fir tree forests are just the beginning as you ride into the Canadian Rocky Mountains fuelling enormous rivers supporting vast species of wildlife, including elk, moose, grizzly and black bear, as well as cougar, lynx, eagles and hawk. An unforgettable journey finishes in an amazing part of British Columbia where nature is unspoiled and towering alpine bowls cast their shadow over the valley bottom as you ride below, a stark reminder that you are only a visitor in this pristine part of the world where wilderness still reigns supreme. Day 10 – Fernie to Cranbrook, B.C. The final day is a travel day where Noble Adventures provides transportation from Fernie to Cranbrook for guests departure. Connecting flights from Cranbrook include destinations such as Kelowna, Vancouver and Calgary, 7 days per week.